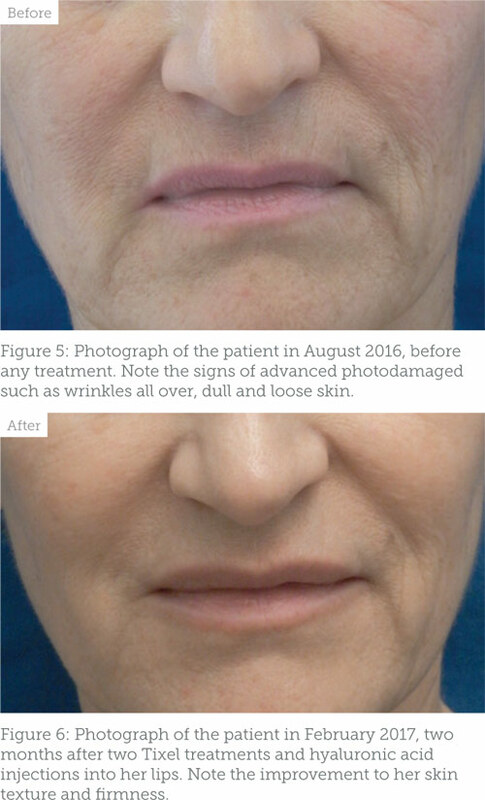 Dr Harryono Judodihardjo shares a case study of treatment using a new thermo-mechanical fractional ablative skin resurfacing device for severe photoageing. The structure of the skin degrades with time and this degradation is accelerated by factors such as ultraviolet exposure, smoking, stress, poor diet and genetics. While neurotoxins and dermal fillers can restore the appearance of the skin to a certain extent, to regain a patient’s youthful appearance, the structure of the skin needs to be corrected so that the integrity of the dermis and epidermis is restored. Unwanted side effects such as permanent scarring and skin depigmentation or hyperpigmentation. Pain that needs topical anaesthesia, nerve block and sometimes even general anaesthesia. Long recovery time for the skin to heal and then a long period of facial erythema before the skin colour returns to normality. High cost to the patients because of the complexity of the procedures. Recently, a new fractional ablative treatment modality using thermo-mechanical action (TMA) became available. The machine is a small device weighing about five kilograms that can be placed on a table top or transported in an airline hand carry-on bag. It is not a laser; hence, registration with the Care Quality Commission and annual maintenance contracts are not required. In this article, I shall detail the use of this device in a patient with severe photoageing and the results that were obtained. TMA is a hot metal plate that is pushed momentarily, using a sophisticated and precise mechanical action, to heat the skin surface. The fractional effect of the treatment is achieved by small pyramidal shapes on the surface of the metal plate (Figure 1). During the treatment, only the tips of the pyramids touch the skin surface (Figure 2). It is designed to treat the skin fractionally with about 10% density. I believe the idea for inventing TMA came after Choi et al in 1999 published a study that suggested that when a CO2 laser hits the skin surface, it will heat the skin to around 400°C.5 Thus, in theory, if another treatment modality can heat the skin to a similar temperature, it could deliver the same results as the ablative CO2 laser. In 2012, Slatkine et al published an article on a device they invented that used small metal rods that were heated to 400°C to create a microthermal zones (MTZ), that histologically was like those made by a fractional CO2 laser.6 This device, which was the precursor to the Tixel, then went through an extensive redesign to make it safer and more efficient. in 2009 for a few years when she had to move to southern Spain due to her work. Figure 3: Photograph of the patient in 2001 before any treatment. 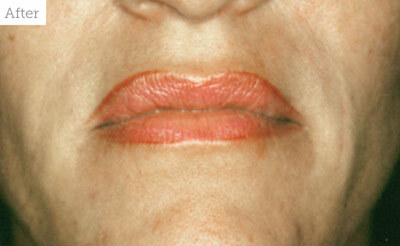 Note the deep nasolabial lines and other signs of severe photodamaged skin. Figure 4: Photograph of the patient in 2001 immediately after the injection of hyaluronic acid dermal Fillers into the nasolabial folds. and occasional oral corticosteroids. Her skin had deteriorated further due to both age and more sun exposure in Spain. I graded her skin then as severely photodamaged (Glogau stage 4) (Figure 5). but not her frontalis muscles, as this might cause drooping to her brows. This went well, so I then started the patient on a course of laser peels to regularly and gently remove her upper epidermis. She had only one treatment and then decided that she needed something that could work quicker. The patient came back again in October 2016 and we discussed the new Tixel treatment as an option for her. She liked this suggestion and decided to go ahead with the treatment. is placed gently on the skin surface and when the trigger is squeezed the treatment head is gently pushed by the machine’s mechanism to touch the skin for the predetermined exposure time and depth. The exposure time is faster than the time needed for the patient to feel the heat and this is what makes the treatment tolerable. after only two days. The patient described the treatment as ‘very bearable’. She was not afraid and without hesitation had her second treatment on 7 December 2016. The treatment parameters for both of the procedures was 14 milliseconds dwell time, 700 micrometres protrusion and a single shot. I reviewed her on 1 February 2017 and she was extremely pleased with the outcome of the treatment. The patient had no complications despite her immunosuppressive treatments. 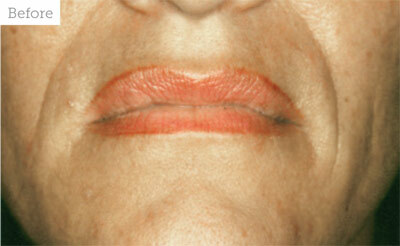 On examination, her skin had obvious improvement in texture, volume and wrinkle reduction. She still had static lines that can be corrected by dermal fillers, but overall, in my opinion, her skin health appearance had gone back to what she used to look like when I first met her 16 years ago (Figure 6). The only aftercare advice needed is to avoid sunlight and apply moisturiser for seven days. Neurotoxins and dermal fillers are the foundations of all aesthetic medical practice. However, to be able to truly reverse the effect of photodamage and skin ageing, skin resurfacing treatment is often needed. Tixel is a new skin resurfacing device that has largely taken over from deep chemical peels and fractional CO2 laser in my practice. So far, I have been very impressed with the device; the results are pleasing to the patients and the side effects appear to be minimal. 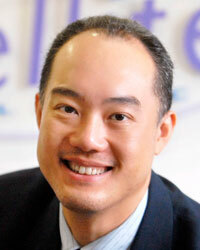 Disclosure: Dr Harryono Judodihardjo is currently working with AZTEC Services Ltd to distribute Tixel in the UK and Ireland. Belgravia Dermatology Ltd in London and the President Elect Designate for the Royal Society of Medicine Professional Aesthetic group. 1. Matarasso SL, Hanke CW and Alster TS, ‘Cutaneous resurfacing’. Dermatol Clin, (1997) Oct;15(4):569-82. Metelitsa AI and Alster TS, Fractionated laser skin resurfacing treatment complications: a review. Dermatol Surg, (2010) Mar;36(3):299-306. Matarasso SL and Glogau RG. ‘Chemical face peels’. Dermatol Clin. (1991) Jan;9(1):131-50. Kim EK, Hovsepian RV, Mathew P and Paul MD, ‘Dermabrasion’. Clin Plast Surg. (2011) Jul;38(3):391-5, v-vi. Elman M, Fournier N, Barnéon G, Bernstein EF and Lask G, ‘Fractional treatment of aging skin with Tixel, a clinical and histological evaluation’. J Cosmet Laser Ther. (2016);18(1):31-7. Sintov AC and Hofmann MA, ‘A novel thermo-mechanical system enhanced transdermal delivery of hydrophilic active agents by fractional ablation’. Int J Pharm. (2016) Sep 25;511(2):821-30. Glogau RG, ‘Aesthetic and anatomic analysis of the aging skin’. Semin Cutan Med Surg. (1996) Sep;15(3):134-8.